There are lots of wonderful summer flavors and two of our favorites are vine-ripened tomatoes and fresh basil. I can almost smell the aroma as I type the words. When my tomatoes and basil are coming from the garden, I bring out this recipe for a delicious summertime tart that bursts with flavor. When I make Basil Tomato Tart, I think of my nephew, Tommy. I was just 15 when he was born so he along with his sister, hold a very special place in my heart. This tall, handsome and strong guy who served two tours in Iraq and Afghanistan loves food and always requests this dish for get-togethers. 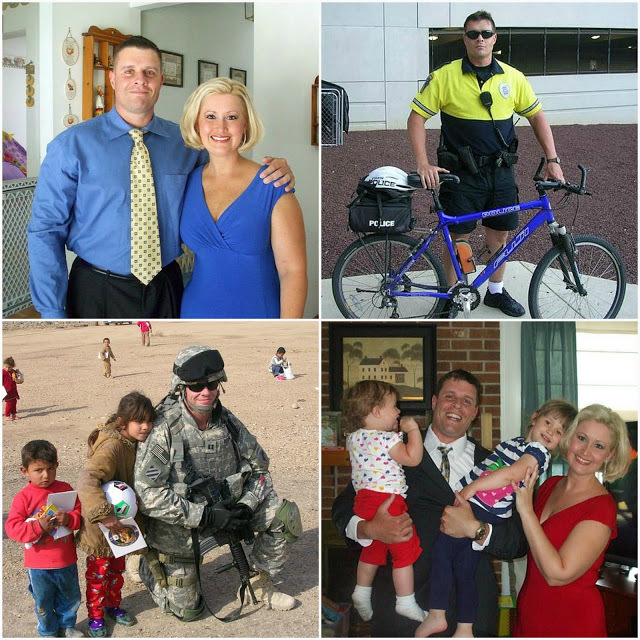 So thankful for his service and so thrilled when he is home with his beautiful family. Unfold pie crust according to package directions. Place in a 9-inch quiche dish or glass pie plate. Flute edge; press with the tines of a fork, if desired. Line shell with double-thickness of foil. Bake in 450 degree F. oven 8 minutes. Remove foil. Bake 4 to 5 minutes more or until set and dry. Remove from oven. Reduce temperature to 375 degree F. Sprinkle crust with 1/2 cup of the mozzarella cheese. Cool slightly on a wire rack. Cut tomatoes into wedges; drain on paper towels. Arrange tomato wedges atop cheese in the pie shell. In a food processor bowl combine basil and garlic; cover and process until coarsely chopped. Sprinkle over tomatoes. In a medium mixing bowl combine remaining mozzarella cheese, mayonnaise, Parmesan cheese, and pepper. Spoon cheese mixture over basil mixture, spreading to evenly cover the top. Bake in a 375 degree F oven for 35 to 40 minutes or until top is golden and bubbly. Serve warm. If desired, garnish with basil leaves. Makes 8 appetizer servings or 4 main-dish servings. Make-ahead tips: Prebake pastry crust; cover and let stand at room temperature for up to 2 hours. Slice and drain tomatoes; let stand at room temperature for up to 2 hours. Prepare cheese-mayonnaise mixture; cover and chill up to 2 hours. Mmmm – I can almost taste it now! 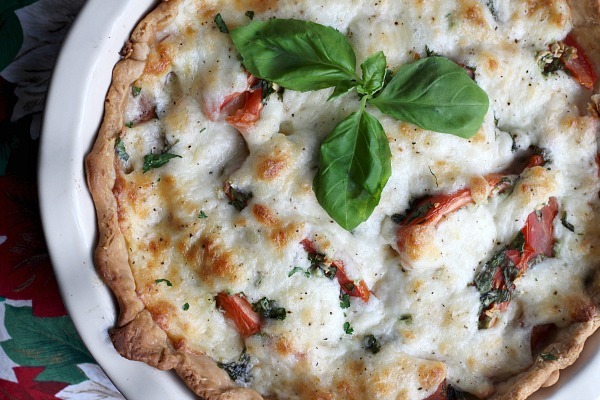 I love tomato and basil together and will have to try this one. Perfect timing as tomatoes bound right now here in WNY. Thanks. Great shots of your nephew and his family. 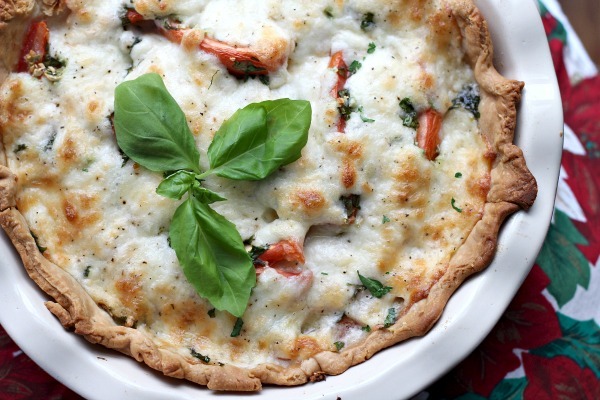 That "tomato basil pie" sure does look good, especially since it is now lunch time. 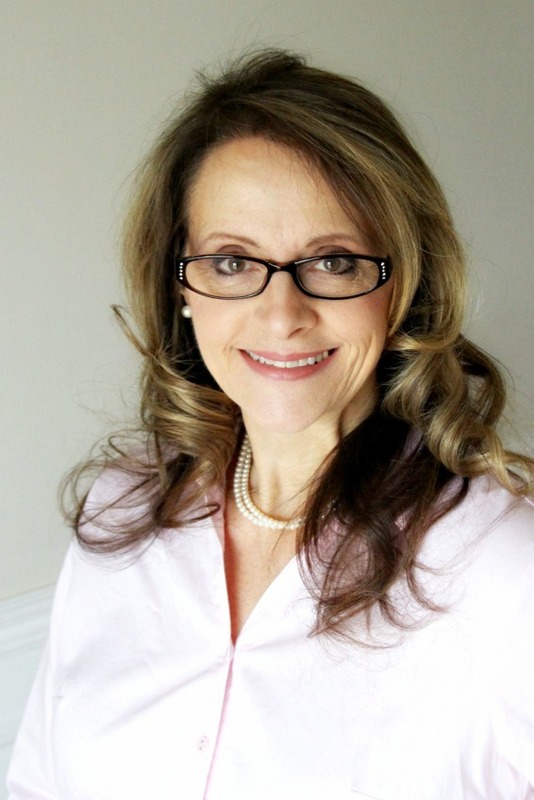 I love when you share your recipes…thank you! And thank Tommy for serving our country. He deserves your tomato pie. What a good looking family! I am going to try this! It seems like the perfect recipe for summer… have you tried it cold or room temp? I'd love to make it for a picnic. that would work as an entree for me. My mouth is watering just from looking at the picture. 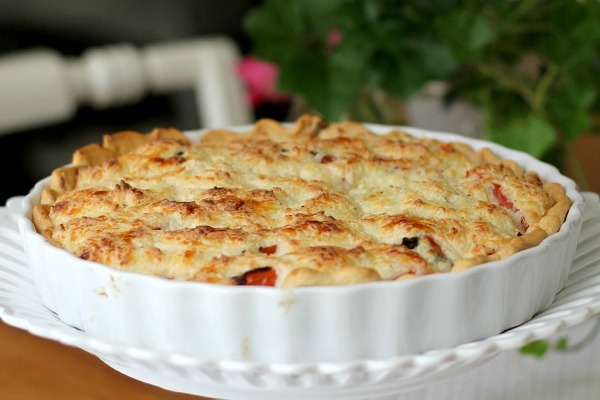 I have made this recipe for Tomato Pie many times, it is my favorite. Most Tomato Pie recipes use cheddar and I think the mozzerela and Parmesan cheese pare much better with the tomataoes and basil. I loved seeing this post. Grateful for your nephew and his service. My tomatoes are beginning to ripen and I have fresh basil in my garden too. I'd better save this recipe as it sounds (and looks) so good. That must be good! and Tommy & his family make a beautiful photo. May God bless him for his tours of duty. Will have to try this on! I pray that your nephew will enjoy some of it soon! 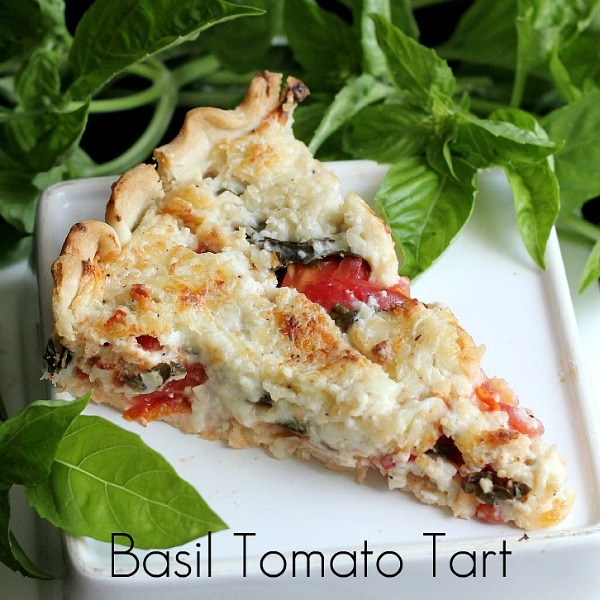 Your tomato basil tart looks delicious and easy! I'll have to make this as soon as my tomatoes are ready! Thank you for sharing you recipe.